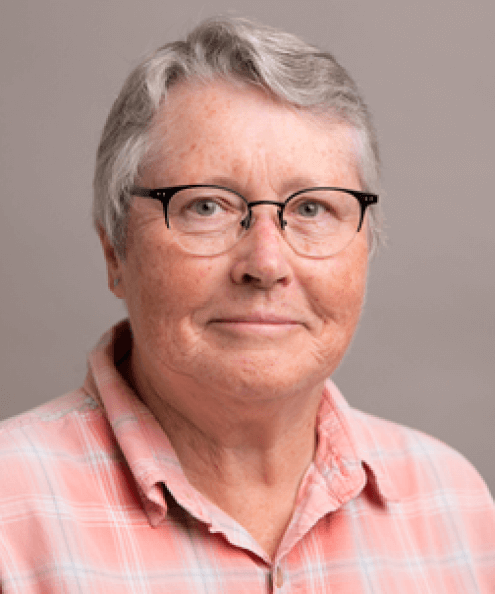 Suzanne Hendrich is university professor in the Department of Food Science and Human Nutrition, Iowa State University, where she has been on the faculty since 1987 and teaches food toxicology courses. Her current research interests include gut bacteria/nutrition interactions that may prevent inflammatory bowel disease and diarrheal diseases, focusing on dietary fibers (mostly on resistant starches) and phenolic compounds (caffeic acids and flavonoids). Hendrich has authored more than 150 research papers and abstracts related mainly to bioavailability of dietary constituents that prevent chronic diseases and mycotoxin research (fumonisins and deoxynivalenol).